Punta Cana is the fantastic place for a very romantic wedding. If you can imagine it most hotels have a wedding or honeymoon team and planner for you to realize your dream. 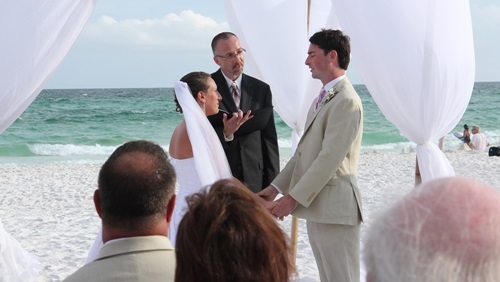 In most cases you can get married while overlooking the Caribbean Sea and exchange your vows right on the beach. All of these hotels have wedding planners that will be happy to get back to you to discuss details and price. For wedding pohotography in Punta Cana you can contact Puntacanaweddings.com.